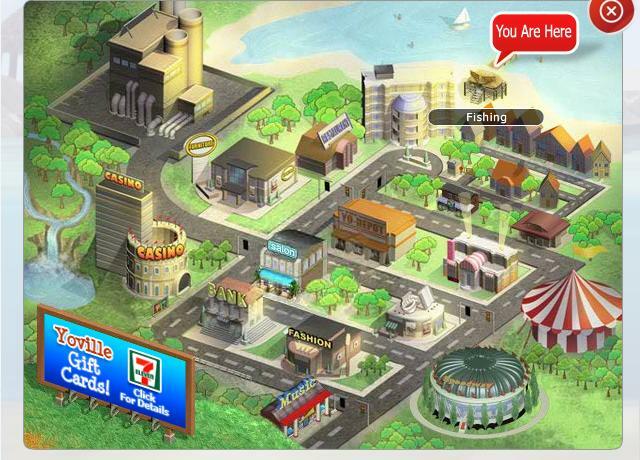 In YoWorld, players can go fishing by clicking top right corner on the map. Players can win 10 coins for catching fishes with the highest total weight. It is easiest to win by catching the marlins.